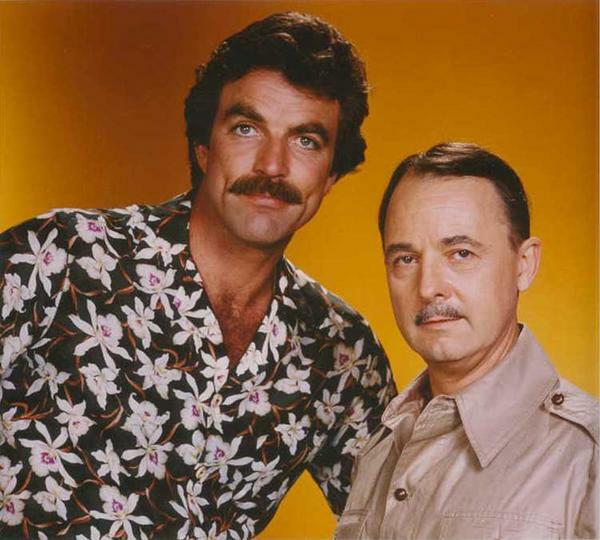 John Hillerman, who played stuffed-shirt Jonathan Quayle Higgins III on Magnum, P.I. (1980-1988), has died, Variety reports. He was 84. 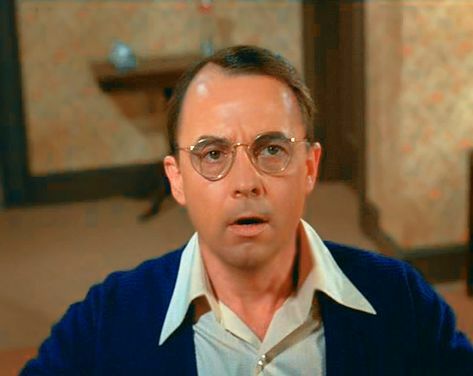 His nephew, Chris Tritico, confirmed Hillerman passed away at his home in Houston of natural causes. Hillerman received five Golden Globe nominations and four Emmys nods for the part, winning each honor once. After stint in the Army, Hillerman studied at the American Theatre Wing, beginning a long, illustrious career on the boards in 1957, including in 1959's King Henry IV, Part II. He made sporadic film appearances beginning in 1970, including in They Call Me Mister Tibbs! (1970), The Last Picture Show (1971), What's Up, Doc? (1972), High Plains Drifter (1973), Paper Moon (1973), Blazing Saddles (1974), Chinatown (1974), The Day of the Locust (1975), Lucky Lady (1975) and History of the World, Part I (1981). His final film role was in A Very Brady Sequel (1996), a few years before he retired from acting entirely. He made his biggest impact on TV, where aside from Magnum, he was seen in many episodic guest roles and had recurring roles on Ellery Queen (1975-1976), One Day at a Time (1976-1980), The Betty White Show (1977-1978) and Valerie aka The Hogan Family (1990-1991). He never married or had kids. He is survived by his sister, Jo Ann Tritico, and seven nieces and nephews.